I always thought the 2 side platforms could easily be abused with camping, so I removed them. I also included 4 songs, and new UI I captured. Update - Shrunk the blast zones. It goes over Final Destination by default. 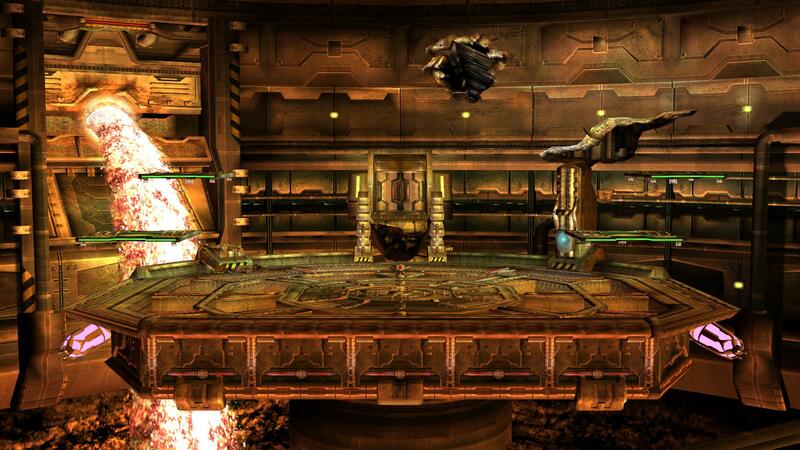 Update 1.- The stage is wifi Safe now(Final Destination), Nightmare model is optimized and there are new SSS images. The light system, textures and shadows has been improved. 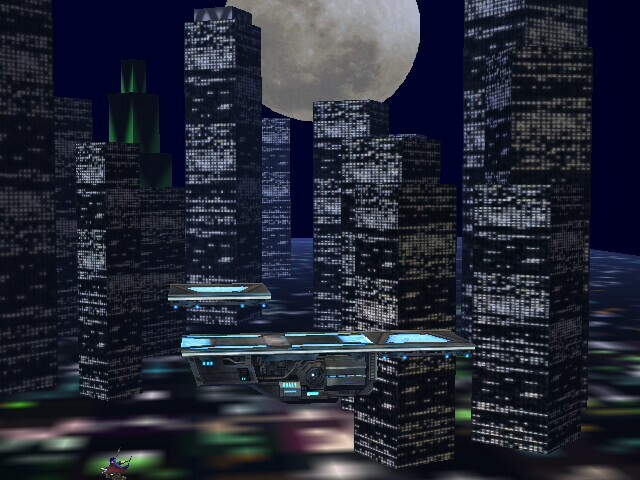 I added metal reflection to the platforms and background. 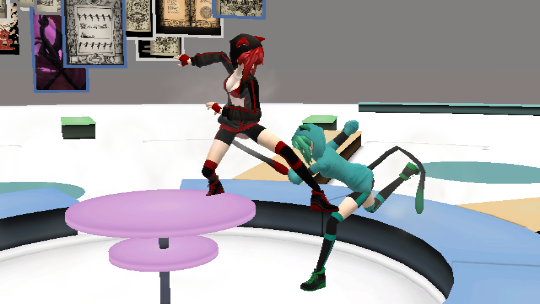 Is completly compatible with the Wii. No more problems with textures, materials and lights. The lag has reduced in all versions. Credit to ALM5252, Gravity, Ridley, Victory Badguy, Albafika; DSX8 and Bagan for the textures and models. I have changed the lighting system to make it more realistic and dramatic, I also have restored the shadows of the characters. I have created animations for the stream of lava and for the sparks and heat, that are more intense. I have modified the Ridley and the Nightmare animation. Now they move around the stage threatening... You can't hide from them!! Hahaha. Credit to ALM5252, Gravity, Ridley, Victory Badguy, Albafika and Bagan for the original Pyrosphere. 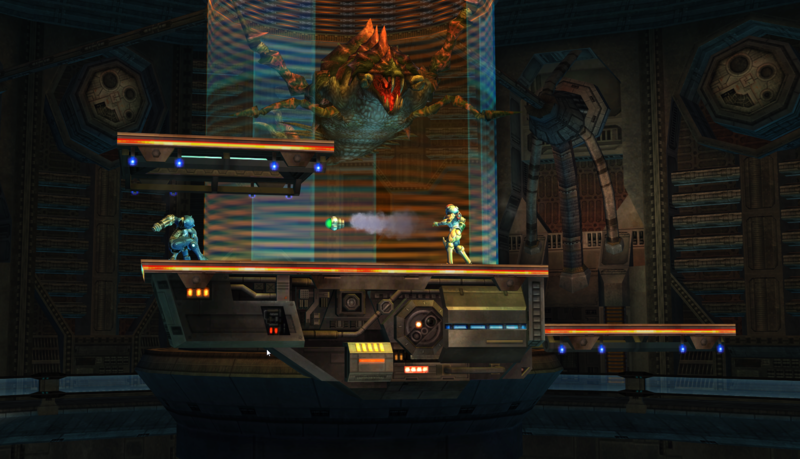 edit: .rel works flawlessly over frigate orpheon, was tested by 2 wii users, and works fine. Comes with brstm, SSS icons, and stage files. Comes with a .rel to replace Frigate Orpheon. Has platforms! Any issue's? Feel free to shoot me a PM or report. Kraid no longer spins the stage around. 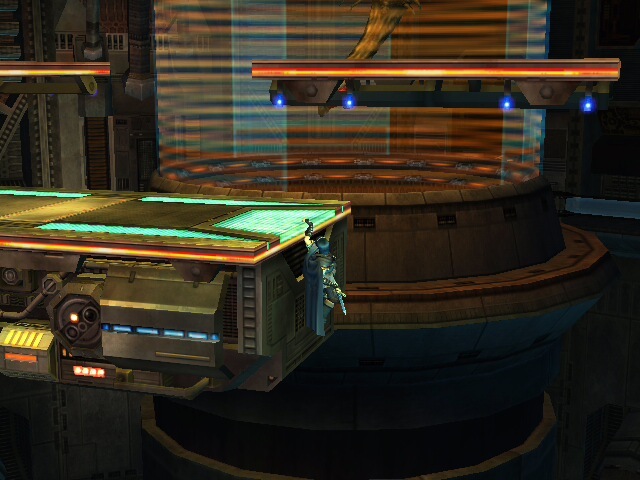 Main stage and side platforms now have grabbable ledges. All vertical walls are jumpable. Blue thingys on top of the stage were moved, one out of the way and the other to make the stage more flat at the end. Camera refocused on center stage. 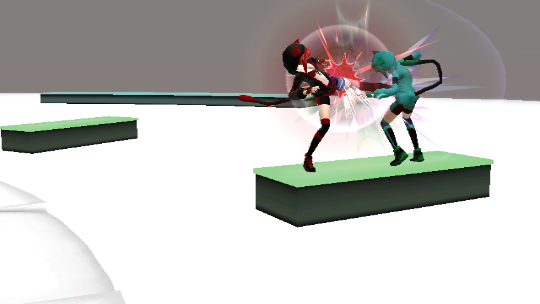 Death and camera boundaries are now fixed so you don't practically die on screen like in melee. 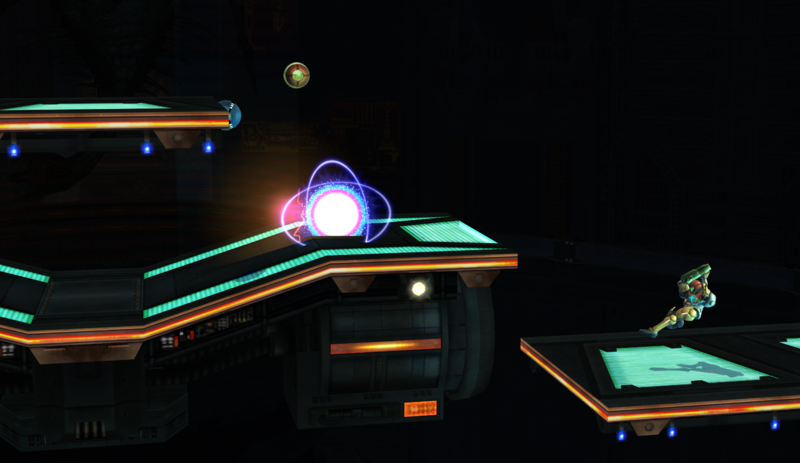 Collisions completely redone from scratch with over 180% accuracy of the original stage. Hope you guys enjoy! Credit to the guys who got the beta stage from melee, without them, I couldn't have made this! -Works with Pokemon Trainer (even tested with 4 of them). Turns out if you have the parasite queen removed from the background, it causes pokemon trainer to glitch. That is why I didn't remove it and just kept it as it is. Enjoy =D! This is for those who like the unique qualities of Orpheon but want fairer gameplay. Gone are the platforms that pop out from the sides during the second phase. 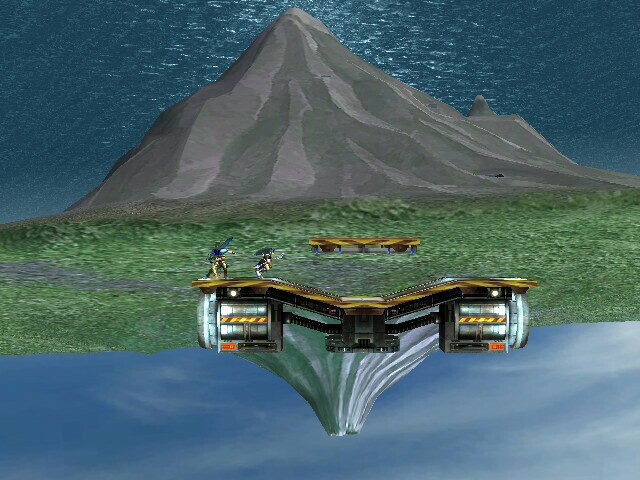 One can grab the platform that moves up and down during the first phase, and this platform is also solid, therefore making it a natural extension of the stage itself. 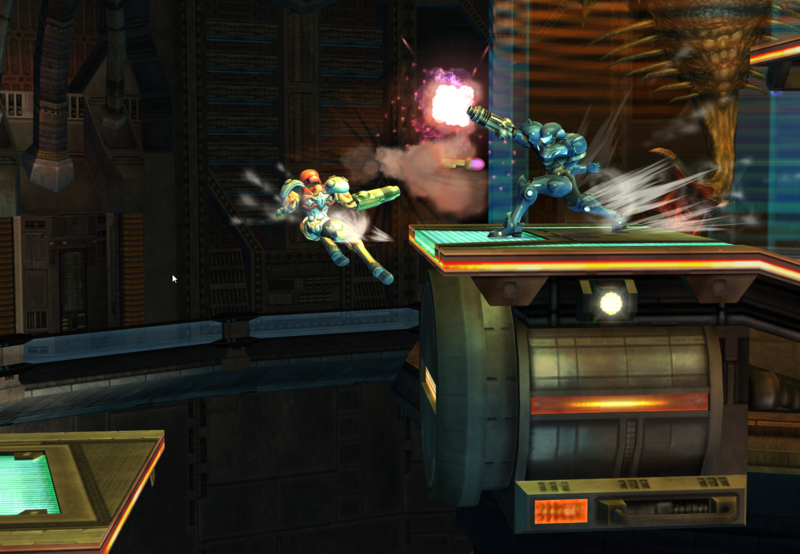 The corner on the lower right has a tiny wall collision so as to prevent minor contact with the platform completely halting one's recovery. The stage will still flip. Simply stand on the centre of the stage and jump to minimize the centrifugal force. This shouldn't desync for all I did was Re-Scale the Animation. A really cool background swap in my opinion. A joke made by H4ze now made into a stage hack. Bug, Zan and 1-Up presents Frozen Orphans! Graphical glitches are present, but we'll fix them if we can. At least it's playable. Enjoy this unfinished pretty awesome joke, but wifi safe bg swapish stage. This is a .obj import! Comes with SSS Icons, 3 brstm files, 3 stage files, and 2 .rel files. Since i looooved FF13, i made this part of the game into a playable stage with a bit of a twist by me!! 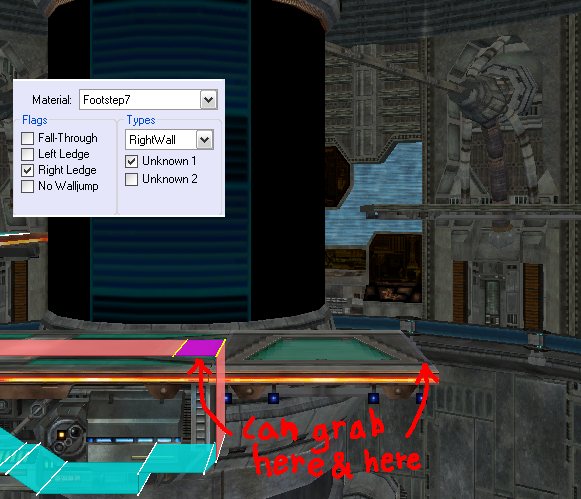 Also, at the begining of the stage, you can see that the spawn point needs to be fixed. i already went ahead and fixed it for the release! 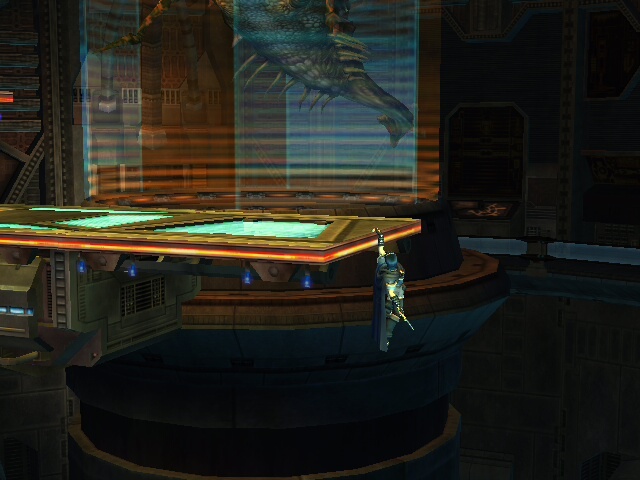 Rapture the corrupted underwater city from Bioshock, the stage is designed to look like the pod Jack entered the city in with Rapture as the background. Goes over Final Destination, comes with a rel to go over Frigate Orpheon. 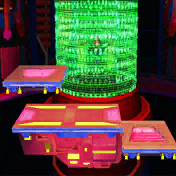 Credit to tjmsrubegoldberg for his Subspace Safety Capsule Stage which i used as a base. HYESZ. Watch Falcon Do Backflips for Hours! This is my First Ever ImportTexture Thanks to Bugeye27! 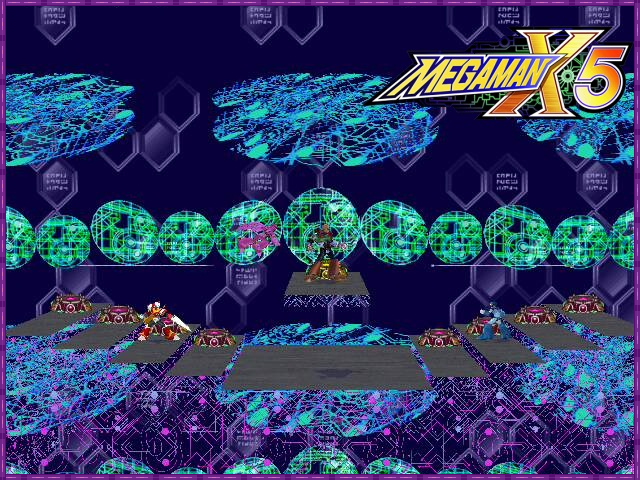 Hello guys, time for more Megaman X5 in brawl! 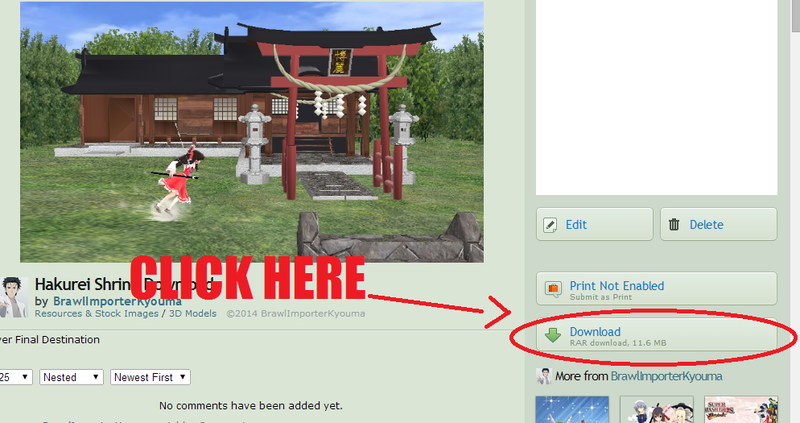 Hope you all enjoy, it comes with a rel file to use over Frigate Orpheon and a music pack. 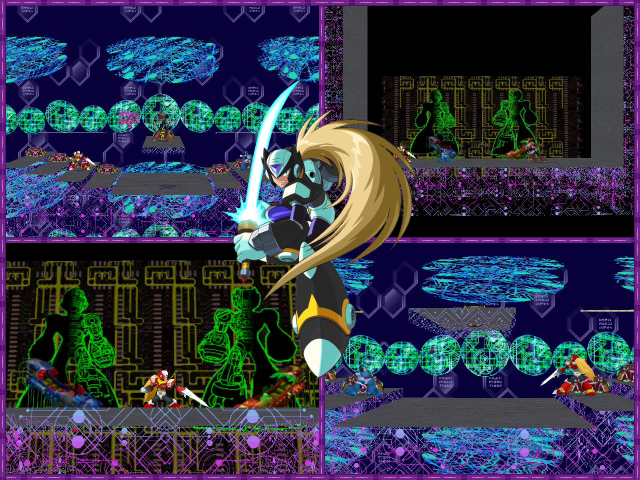 Just added ledges onto the moving platform at the beginning, and the edge of the solid stage in the first part. Should make recoveries less annoying. I've tested it out, it works flawlessly. 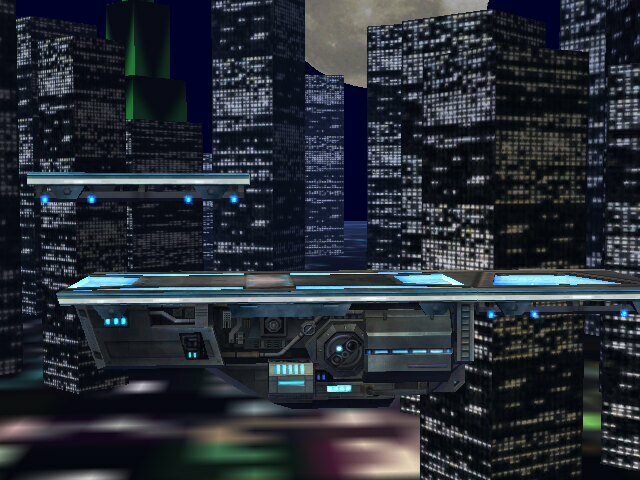 Worth noting, you cannot grab the ledge on the solid part of the stage when the platform is in the center position, but you if you grab it before the platform comes down, you'll keep hanging onto it until the platform lowers below you. EDIT: Right, fixed the huge image problem. PorygonZ is busy managin' its infos, but not enought busy to enjoy viewing an amazing Smash Battle! 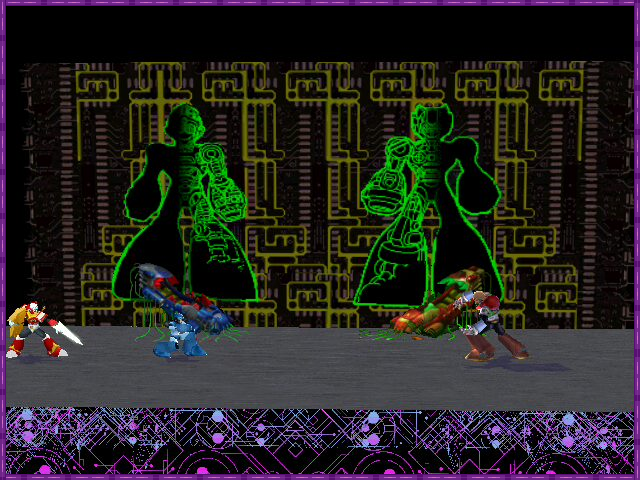 Recolor the stage of Midnite with autorization and put a central "data core". Shuted down (partialy) the OMFGBBQ brights colors to OMG brights colors. May not desync wifi, since no bones was edited. Thanks to Midnite for his awesome import and stuff. Page created in 0.745 seconds with 136 queries.